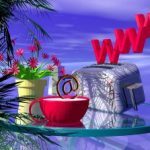 For vacation rental managers a website is a marketing goldmine and can really boost bookings, if of course, it is used effectively! 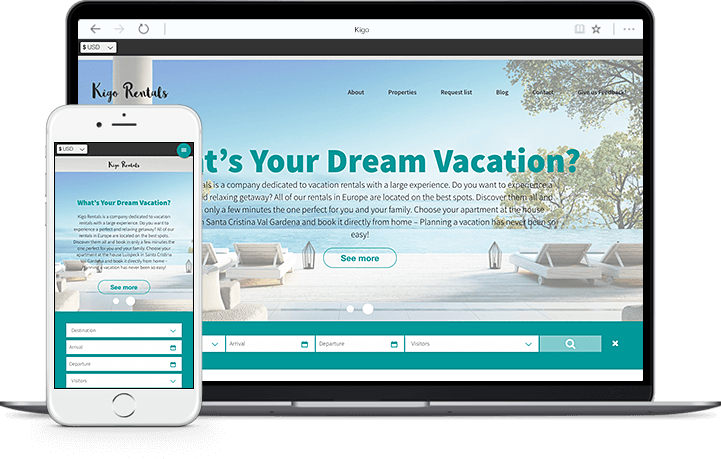 At Kigo, we like to regularly share on our blog our client's vacation rental businesses to help shape an understanding of what makes a good website. A great example we are putting under the spotlight this week is HITrental who use their website to share beautiful Holidays Rentals in Switzerland. Whether you are visiting Zurich, Zug or Lucerne, HITrental aim to provide a home away from home for their guests. Let's take a look at their website! 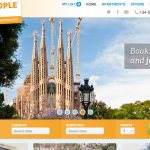 The HITrental website is simply beautiful! The strong red and blue colours against the clean white background works brilliantly to highlight necessary information e.g. the search availability tool stands out among its red backdrop, encouraging potential guests to make a search. 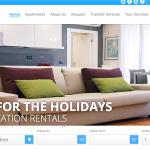 This strong design follows through the whole website; not only does this look professional, it reinforces the HITrental brand. 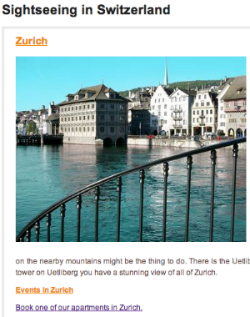 The scrolling landscape images of Zurich, Zug and Lucerne across the homepage lets the visitor know straight away where the holiday apartments are located. 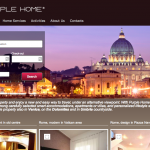 This makes it a lot easier for potential guests to browse the website even further and speeds up the booking process. The reservation system doesn't disappoint. Potential guests can view all properties in Switzerland on the main listing page or choose to look under the location specific pages. 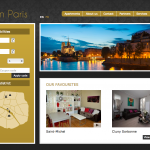 Creating separate pages for each location is excellent for SEO purposes and will increase chances of vacationers finding the HITrental website. Each property listing page includes beautiful images of the rental, a full informative property description, list of amenities, information on the location and a useful availability calendar that sits at the bottom of the page. Providing lots of information on each property works to make sure that the potential booker doesn't look elsewhere and HITrental have done a great job of adhering to this. Once the website visitor has defined their stay by check in-out dates and guests, the search availability tool usefully totals the amount it'll cost for the entire vacation including any discounts. From there, the looker can then proceed with a super easy inquiry form that works to turn them into a booker! 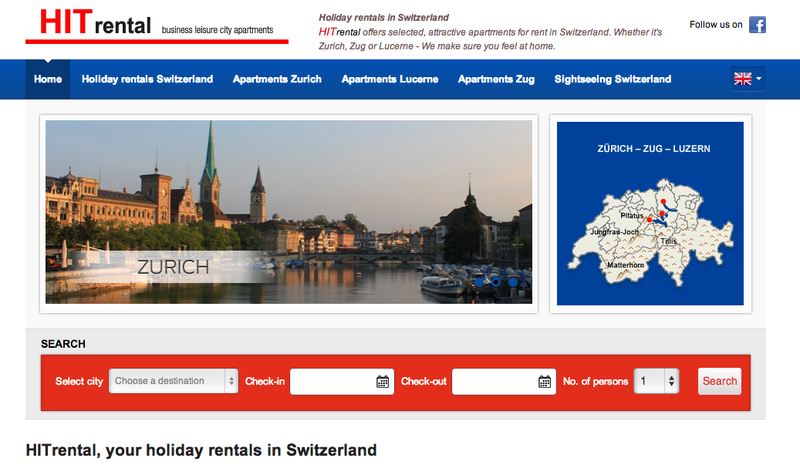 Our favourite part of the HITrental website is the 'Sightseeing in Switzerland' page which gives nice descriptions on the three locations of their rentals. HITrental have made special effort here to make sure that potential guests are well informed. This page is also great for SEO reasons as the keywords will increases chances of the website being found in a search. If you're looking for a Vacation Rental in Switzerland or would like to network with HITrental, be sure to take a look at their website.